The Judging Panel consists of max. 28 aircraft interior experts and specialists. Walé Adepoju is a growth & transformation focused business strategist with a strong track record in the airline passenger experience industry. 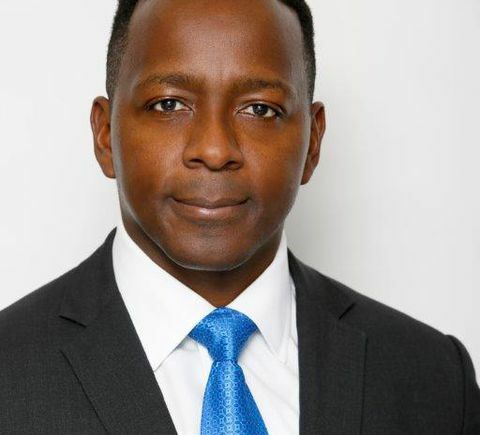 Previously, Adepoju held several senior executive roles at Global Eagle including, Chief Strategy Officer, Chief Operating Officer and Chief Commercial Officer. He successfully grew the content and digital media group organically and through acquisition. 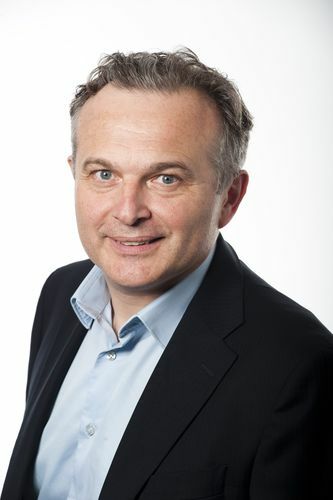 Prior to GEE he was Chief Operating Officer of Munich-based Advanced inflight Alliance (AIA), which was acquired by Global Eagle. He is the founder of IMDC, an organization that advises companies on optimizing investment in passenger systems and cabin products. 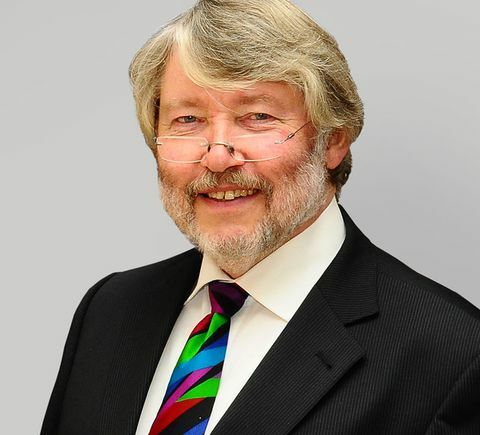 With over 20 years of experience in creating and delivering successful strategies, he is regarded as one of the leading experts in the sector. Earlier in his career, he worked as an air transport analyst providing key investment advice on Aerospace companies and products. This included new aircraft analysis, re-engine and retrofit analyses. He was part of the investment team that successfully executed the turnaround and sale of Thermal Engineering – an aero engine parts supplier. Adepoju holds an honors degree in Manufacturing Engineering and a Masters in Air Transport Management from Cranfield University. 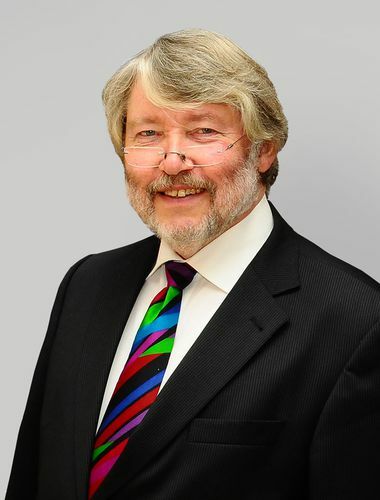 Peter Bishop is a Chartered Aeronautical Engineer, he is founder and Managing Director of Bishop GmbH - Aeronautical Engineers, and AFCS - Aircraft Fuel Cell Systems GmbH. Mr. Bishop possesses nearly 30 years aeronautical experience. He is the holder of several patents, including in the field of cabin interior. 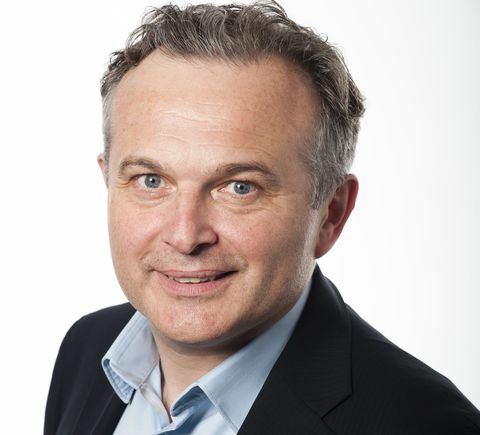 Thierry Rouge Carrassat is Chief Technical Officer of Safran. Since 2010, he has been managing and coordinating the R&T and Innovation for Safran focusing on the introduction of new technologies and concepts for the Cabin. 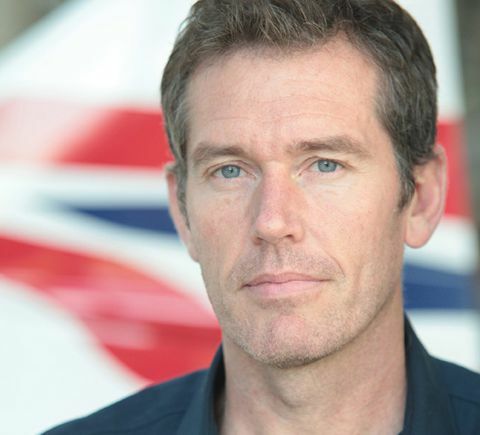 Peter Cooke has more than 17 years of professional experience in the aviation industry. After graduating at Central Saint Martins College of Art and Design in London in 1989, he worked for six years as Senior Designer at Grey Matter Consultants. 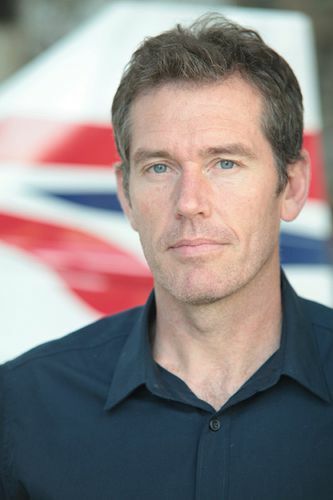 In 2000, Peter Cooke joined British Airways as Design Management Executive and moved in 2006 to the British Airways Design Lead Cabin Interiors. 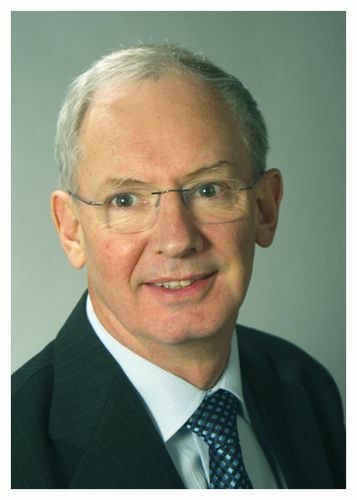 During the last 17 years at British Airways he has overseen and lead many aircraft interior programs including complete redesign of First Class on 747 and 777, role out of new cabin interiors on A380 and 787-9, new Premium Economy and Economy seats for 787 and A380, A320/321 Shorthall product and interior refresh as well as new Club World trim and the new 787-9 First Class seat. 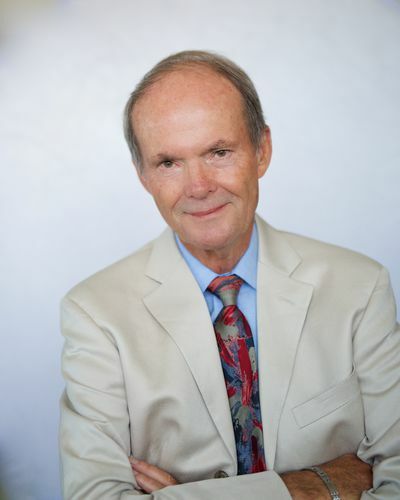 Kent D. Craver has been working in the commercial airline industry for 20 years: 15 years at Continental Airlines with responsibility for the onboard passenger experience and 5 years at Boeing Commercial Airplanes as interiors specialist influencing the cabin interiors philosophy. 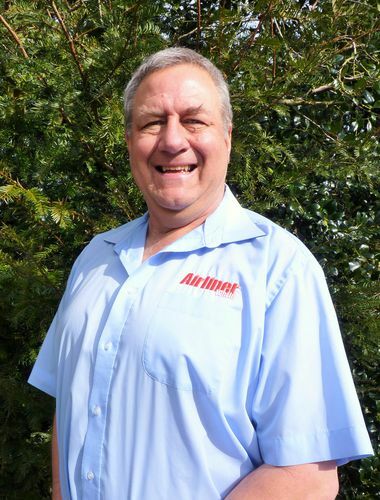 Paul Estoppey has more than 25 years of experience in the aviation industry. After various jobs in other industries, Paul started his aviation career on the operational side of an airline. 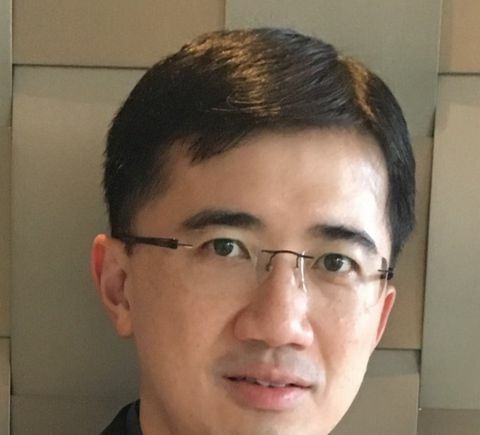 After 10 years in station management and operations control, he changed to product and development and took over Cabin Interior Development & Infotainment in 2001 for Swiss International Air Lines in Zurich. With now more than 15 years of experience in cabin interiors he was nominated on July 1st 2016 as “Senior Director, Head of Product Management Cabin” for the 3 Lufthansa Group Hub Airlines: Lufthansa, Austrian and SWISS, together with a team spread over 3 locations; Frankfurt, Vienna and Zurich. 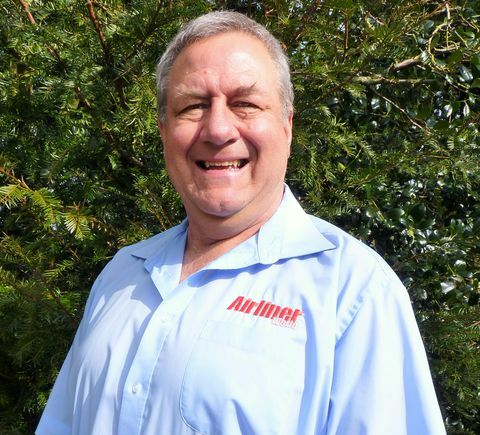 Dr Holger Friehmelt has more than 25 years of professional experience in the aviation industry. Beyond various research and technology positions both in Germany and the U.S. for several companies, Holger Friehmelt was in different management functions for project and product management at Recaro Aircraft Seating. He has been leading AAT Composites, an aerospace supplier based in Cape Town, South Africa, as managing director during the last years. 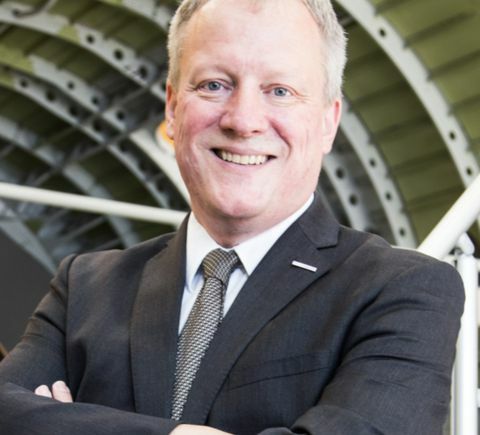 He went back at Recaro Aircraft Seating as Senior Manager After Sales Projects, Customer Service until autumn 2017 and currently holds his position as Head of Institute of the Institute of Aviation at FH Joanneum Graz, Austria. Adam Gavine is the editor of Aircraft Interiors International, published by UKIP Media&Events, the founder of Aircraft Interiors Expo. The magazine is the industry's leading publication, providing its 12,000+ readers with the latest information on the most important new innovations, products, technologies and airline case studies, via its beautifully illustrated pages and sharply written articles. 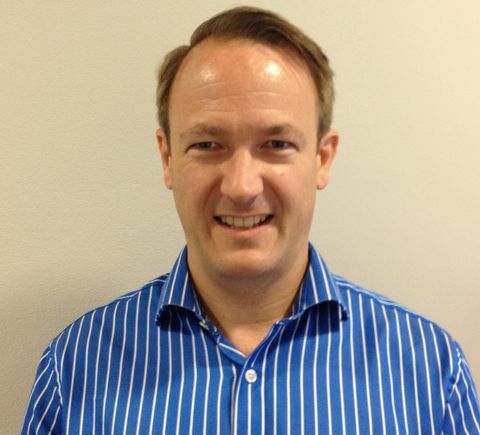 Adam is also editor of sister titles Airline Entertainment International and Airline Catering International. 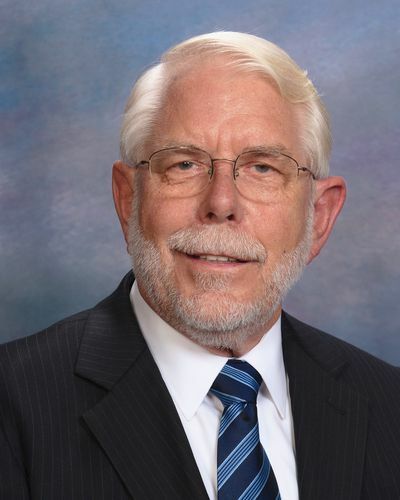 Prof Granzeier works in the european aerospace industry since 1974, MBB, VFW-FOKKER and AIRBUS Industrie. Since 1984 he is a consultant for transportation industrial design for e.g. BOEING, FACC, DASELL Cabin interior, AIRBUS and DIEHL. Furthermore he is a member of german parlamentary group-Aviation and Space Group in the Bundestag/FORUM e.V. in Berlin. Zuzana Hrnkova has 22 years’ experience in aviation business. 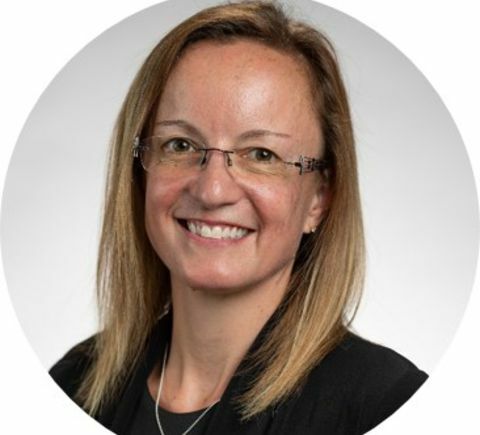 After graduating as engineer and private pilot in 1991 from the Air Transport University of Zilina, Slovakia and from the French School of Civil Aviation (ENAC) in Toulouse in 1994, Zuzana joined Airbus in 1994 as a trainee and then as Performance Engineer in the Product Marketing group. In 1998, she moved to the A330/A340 product marketing group where she supported the marketing and entry in service of the A340-500 and A340-600. During this period she discovered a passion for the cabin interior and that remains to the present day. From 2003 to 2007, Zuzana was Payload Accommodation Manager responsible for explaining Airbus cabins to customers, as well as providing the cabin engineering team with customer and market requirements. She continued her development as Aircraft Interiors Marketing Director from 2007 to 2011 responsible for supporting sales campaigns, as well as supporting cabin interiors developments and working on market strategy. 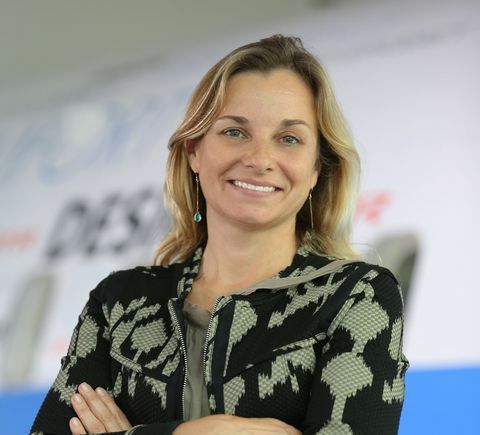 Her last assignment in Airbus was Head of Aircraft Interiors Marketing since 2011. 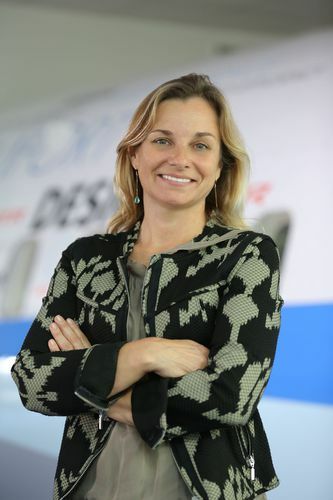 She was responsible for leading the Aircraft Interiors Marketing team, covering all current and future Airbus cabins. One of her main tasks was to guide new cabin product developments in order to ensure that cabin design fulfills all passengers’ and airlines’ expectations. Since 1st September 2015, Zuzana is appointed as Vice President Marketing in ATR, leading the team responsible for Market Strategy, Airline Marketing and Product Development. Michael Kaye is Vice President Technical Operations at Austrian Airlines since 1rst May 2016. Before that, he has been Technical Director at Germanwings with two areas of responsability, nominated Postholder Maintainance of the CAMO since February 2007 and accountable Manager for the EASA145 Organization, which has started in May 2008. Mary Kirby has covered the aviation industry for 18 years as both a journalist and an editor. 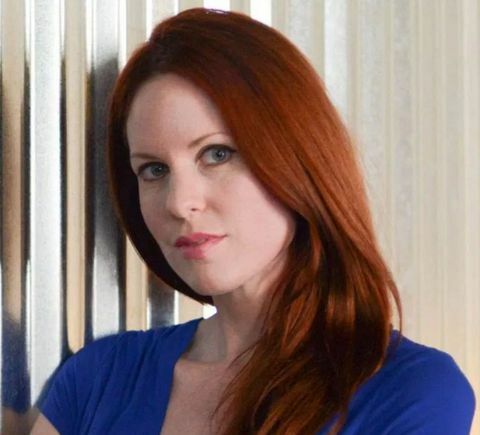 After cutting her teeth at a weekly world airline newsletter Mary joined Flightglobal in 1999 as a reporter for its real-time news site Air Transport Intelligence. She was promoted to Deputy Editor, Americas in 2003 and later to US Editor. 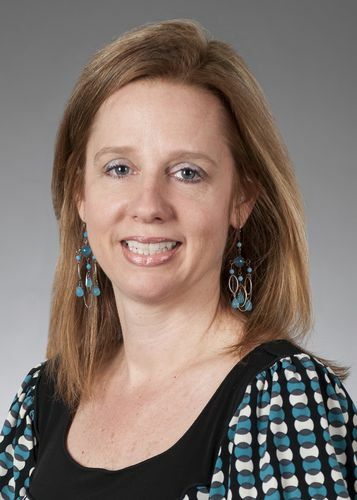 In 2007 Mary assumed the position of Senior Editor at Flightglobal’s weekly magazine title, Flight International, where she led coverage of inflight entertainment and connectivity (IFEC) and aircraft interiors. During this time, she was also proprietor of the highly regarded Runway Girl blog, which focused on covering the passenger experience (#PaxEx) sector. In November 2013, Mary launched Runway Girl Network, which delivers news and intelligence about the airline passenger experience industry, promotes diversity and highlights the work and accomplishments of women in aviation. The award-winning site is completely transforming the traditional aviation B2B trade news model to encompass a B2B2C model that considers passengers’ needs and wants. As last Airbus head of engineering at Laupheim Airbus site Wolf-Dieter Kuhnla managed the carve-out to Diehl Aircabin. Major achievements were the certification as 21J design organization, re-alignment to a 1.Tier supplier for major A350 WP. 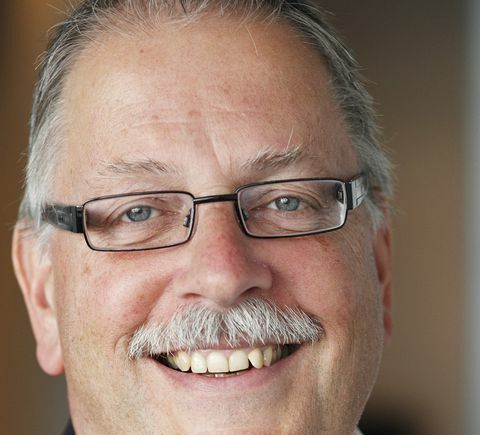 In 2013 he took over the R&T and Innovation responsibility for the entire Diehl Aerosystems division focusing on synergetic innovations for the additionally acquired companies. Starting his work after studying aeronautical Engineering in Munich at Airbus Helicopters in the load mechanics department, he became Manager Predesign. After predesign of the EC 145 he relocated to Donauwörth as Chief Engineer EC 135 and built up the engineering in Donauwörth as Head of engineering commercial helicopters and was responsible for serial ramp-up, upgrades and continuous airworthiness. 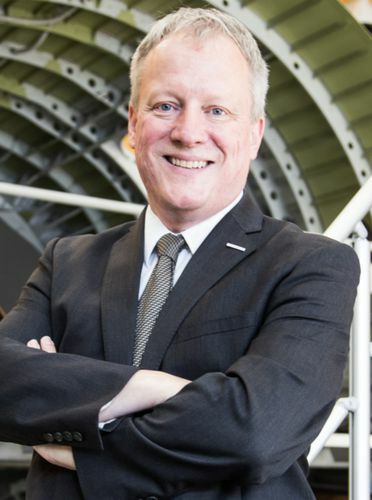 At Airbus Helicopter he was promoted to vice president engineering airplane components while successfully developing the A380 door systems, including a certification of his engineering to an EASA certifies 21J design organization. Finally he was VP engineering airframe modules and led a transnational organization. With over 25 years of experience in aeronautical engineering he has been asked to lead several taskforces on weight and cost optimization. He is a gold member of the American helicopter society aircraft design team and a representative in several panels of Diehl in the BDLI. 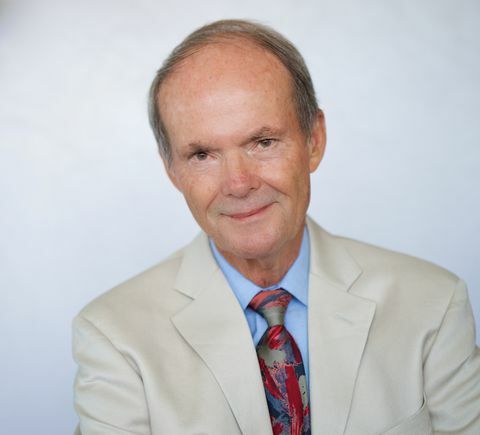 Joe Leader serves as the CEO of APEX / IFSA, a four-decade old leading global non-profit with every major airline and supplier in the world working to accelerating airline passenger experience and improve in-flight service. As passenger experience becomes a growing profit center for airlines, Leader works with senior executives at all of the world’s leading airlines, top industry suppliers, government organizations, and major media groups. 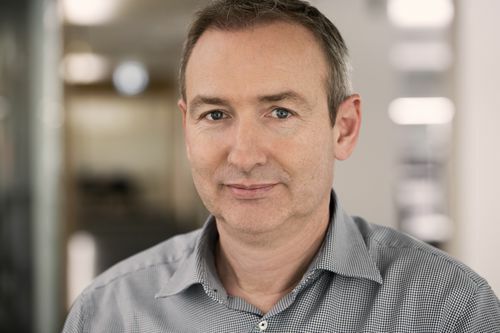 A forerunner in aviation and technology, Leader has been a leading executive for more than two decades across technology and aviation companies. 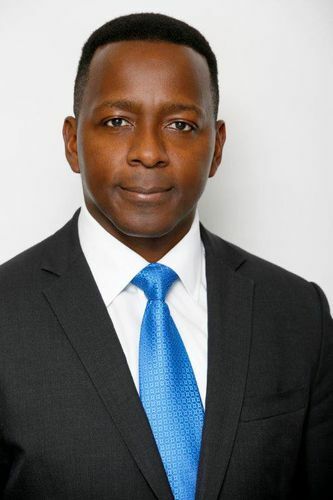 Leader holds undergraduate and graduate degrees from Emory University, MBA in technology management, and conducted his business Ph.D. research on accelerating technology adoption in aviation. 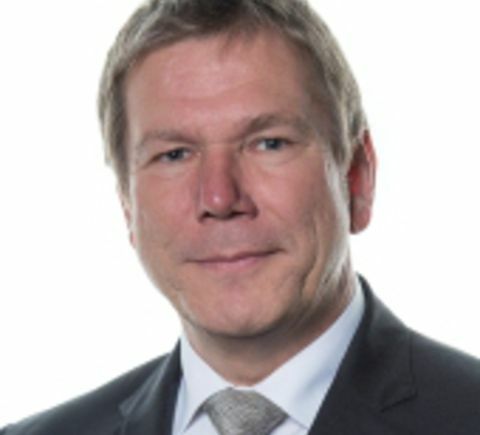 Patrick Lutz, Head of Audit Program at the Aviation Quality Services GmbH (AQS), is responsible for the worldwide coordination of 55 aviation safety inspectors, so called IOSA auditors. Amongst other issues the IOSA program requires in depth auditing of the airline’s cabin management. Complying with the IOSA standard is mandatory for airlines wishing to become or stay IATA members. Fernando Antônio Ponzo de Siqueira graduated in Mechanical Engineering in 1983 (Brazil). He has been working for Embraer since 1984. Throughout this period of time, he has worked in the following teams: Structures, Interiors, Programs, Marketing Intelligence, Customer Services. Currently he is leading the Interiors Area for new developments. 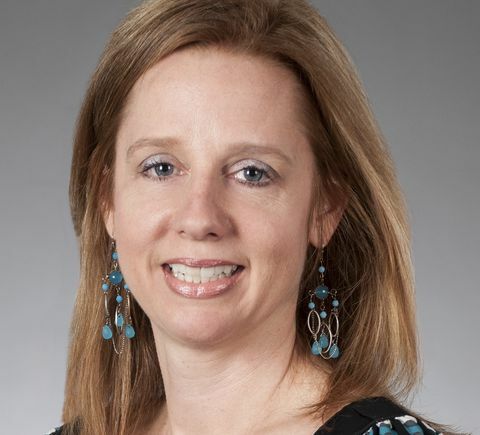 Melissa Raudebaugh is a member of Delta Air Lines’ Customer Experience team and currently serves as General Manager – Aircraft Experience. In her role, Melissa leads the team responsible for defining and developing new products directly related to the cabin interior. 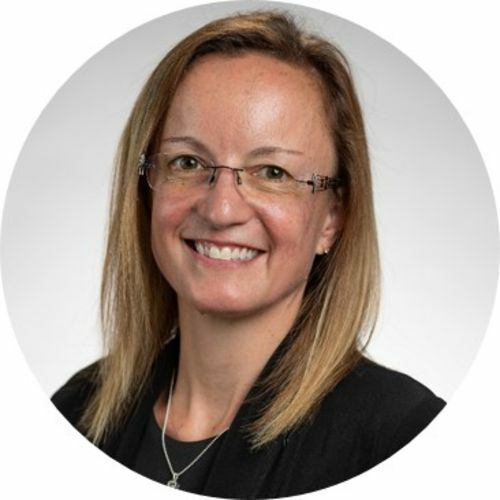 During her 14 years at Delta, Melissa has held positions in Supply Chain, Interiors Engineering, Fleet Strategy and Aircraft Acquisitions. She has a Mechanical Engineering degree from Georgia Institute of Technology and a Master in Business Administration from Georgia State University. Prior to joining Delta, Melissa served as a test engineer at Rocketdyne. 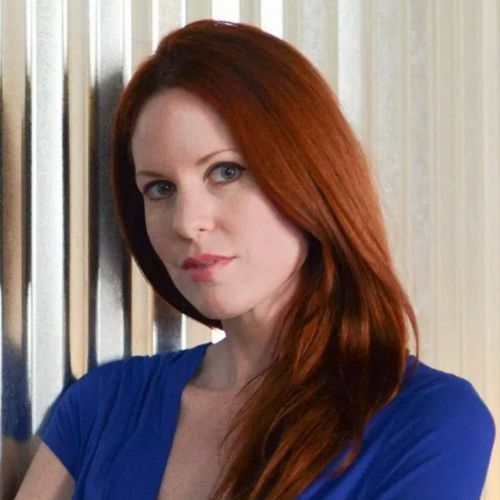 Melissa Raudebaugh is also Chairwoman of the Crystal Cabin Award Judging Panel since November 2014. 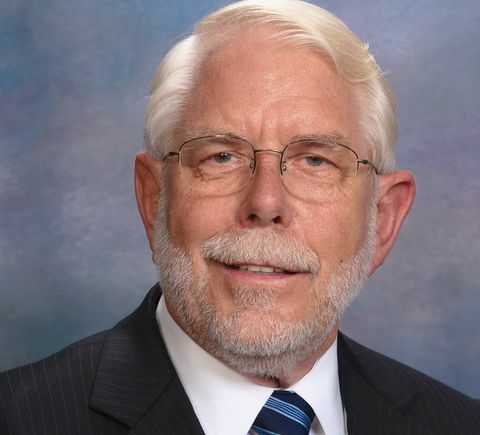 Rolf Sellge continues his 35-year aviation career at Douglas, McDonnell Douglas, and Boeing with Super98. 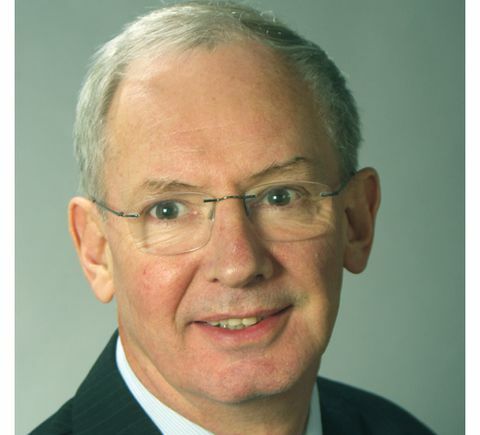 He has held various positions in liaison and electrical engineering including Director Twinjet Customer Engineering, Director Twinjet Derivative Development, Director 717 Program Integration and Product Marketing. 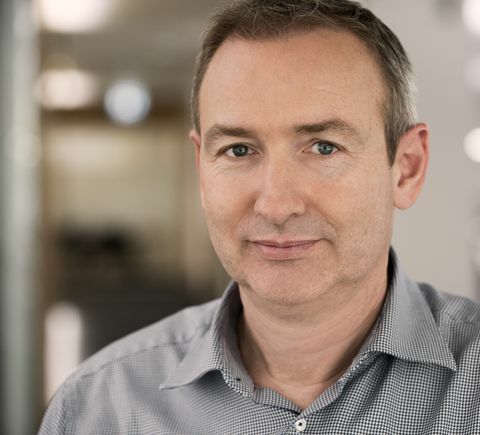 Paul Sweeney is currently the Program Manager for the Aircraft design & Projects Group at Qantas Airways managing the project management group responsible for new aircraft line fit cabin development and aircraft reconfigurations. 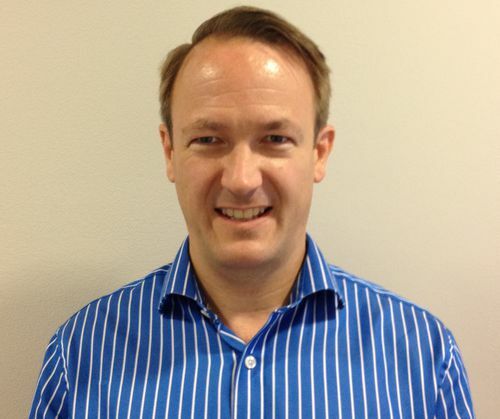 Paul has 15 years’ experience in the aviation industry working across aircraft seating, cabin design and IFE. Paul’s background as an engineer has seen him participate in the development of leading edge technologies both technically and commercially. 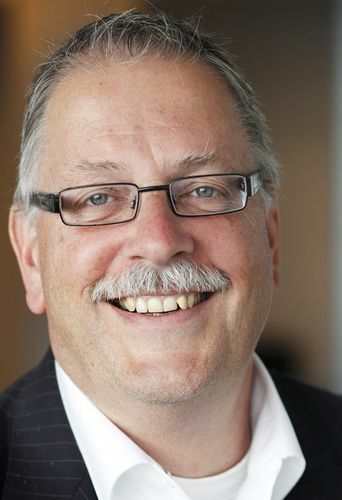 Peter Vink is professor at the faculty of Industrial Design Engineering, Delft University of Technology, where he teaches, guides students (PhD and MSc) and conducts research. He has more than 200 publications in the field of participative design and comfort. Ingo Wuggetzer, Vice President Cabin Innovation & Design, is responsible for the complete coverage of all Cabin Marketing activities – starting with Trend & Market Research to identify Future Customer Needs, up-to Customer campaign activities to create value added solutions by consumer centric approach. Therefore he also drives the relevant channels to promote cabin advantages, including fairs, exhibitions and the Sales mock-up centre. In his former role as Vice President Strategy, Innovation & Design, Ingo established a consumer centric approach, covering key upstream services ‘trend and market research’. 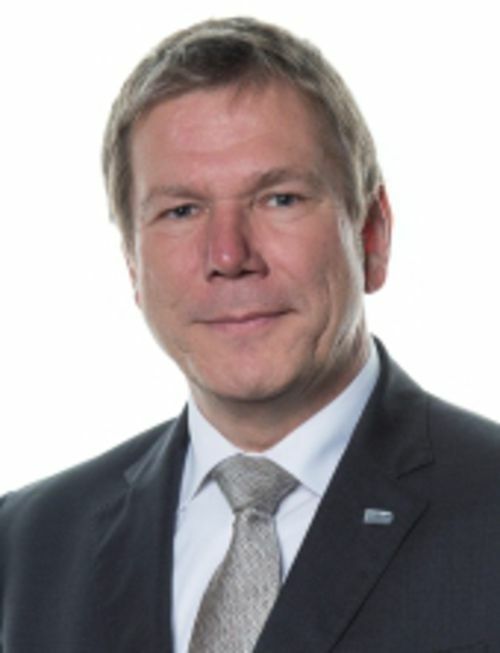 On this basis, Ingo set up a cabin product and technology strategy as a guideline for future cabin innovations – some examples of the major innovations he delivered are the A350XWB cabin design, the A350 XWB Customer Definition Centre and the Concept Cabin Vision 2050, both resulting in a new passenger comfort & service experience as well as a higher airline efficiency. After studying both aeronautical engineering and business administration, Ingo worked for a top international management consultancy for three years. 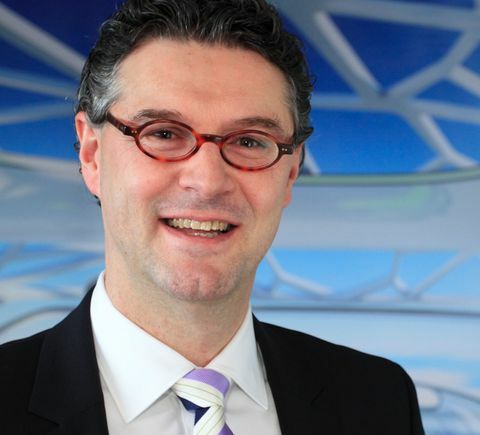 In 1996 Ingo joined Lufthansa for almost ten years and held several positions. 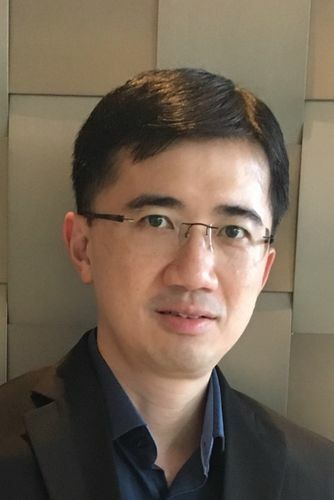 As Senior Manager Corporate Strategy, he was responsible for fleet strategy decisions, business cycle management and the Aircraft Asset Management Team. 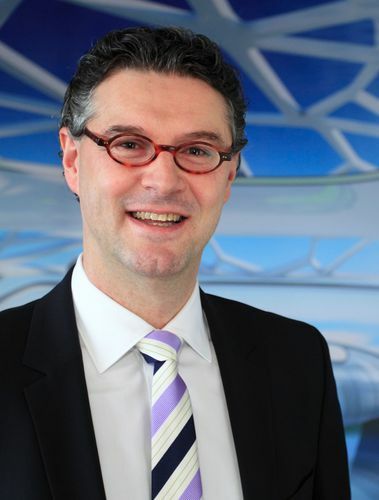 In 1999 he became General Manager Cabin Development and Product Innovation for Lufthansa’s in-flight-products.